the dropper! It is almost like someone is telling me that I was meant to be a nymph fly fisherman. 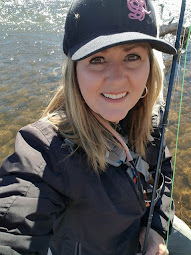 I have fellow fly fishers tell me that I should fish dries....... and fish them 24-7...... Is that what fly fishing is really all about? 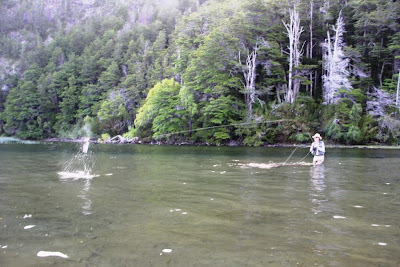 Is it true that our fly fishing ancestors only had in mind "dry fly" fishing when they first concocted this crazy sport? It's not like the act of catching large, dripping trout by drifting a small hand-tied bug on the surface into a mouth the size of a two-car garage doesn't do it for me... It's the precision and accuracy that is involved that has me flustered. Hence, I have caught only a handful of fish on the dry fly in my 3+ years on the water. 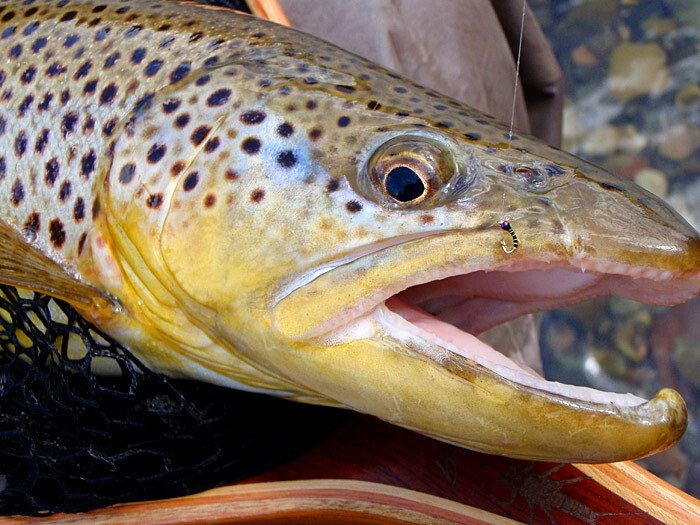 The truth is that for the "dry fly only" fishermen... it's dry or die. It is engrained into their souls... it is where fly fishing starts and where it ends. Now, when I talk about dry fly fishing, I'm talking about spotting a catchable feeding fish, casting to that fish and fooling him into to eating your offering. At times, I will play the game. It is a game of dedication, of patience, and perseverance. You have to have these qualities to be a "dry fly only" cat. It's the truth. Are you a "DFO"? 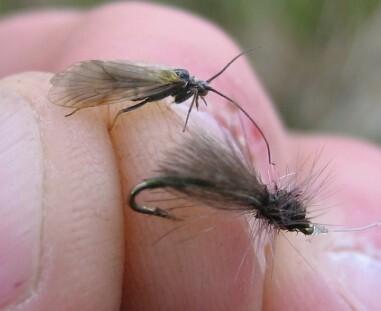 I will probably never be one, but still would like to add the dry fly to my bag of tricks. Being in the right place at the right time is essential but also is no guarantee. As I have seen repeatedly this year on the Provo and the Weber, some days the bugs just don't happen, or we'd have bugs and the fish would not get on them. Sun, wind, weeds, angling pressure, and non-angler pressure are all factors you have no control over. Your two choices are to work around the issue or not. Sometimes picking a better day is the only option. Most of the hard-core dry fly folks I know live here or near a similar river and have a very bountiful access to it in terms of time. They fish a lot and are on the river a lot. The fish won't always eat what you just spent 50 bucks on in the fly shop to feed them. Regardless of what the shop's website or blog said, sometimes fish will not eat the "hot fly". Not even the Crystal Dip!! (My new go-to midge) It is often times more about the presentation than the fly itself. There, I've said it. I know my weakness. I can drift a nymph under water, but drifting on top... ha! Some guys can catch fish on dang near anything because it is presented properly. 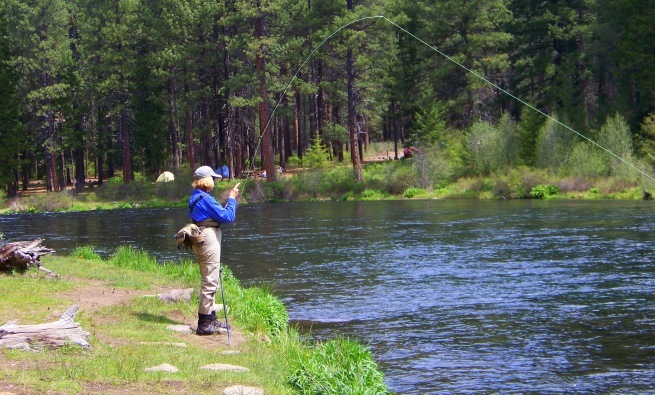 For some folks, fly fishing is something they do maybe 4 to 10 days a year. My guess is the average hard-core local is on the water 4 to 10 days (oops...me!) a month. Not all of that time is spent dry fly fishing obviously, but valuable time is spent getting to know your fly rod. You know, that expensive tool you use to do all of this. Yes, I'm talking about casting skill. 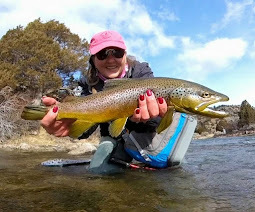 (Something that I need to acquire more of) Dry fly fishing pretty much starts and ends with the ability of the angler to deliver the fly to the fish. You are not born with it. You cannot purchase it. You cannot tie it on the end of a fly line. You cannot realistically consider yourself a "dry fly" guy/gal without it. But with practice you can develop it. And that my friends, is the secret. PRACTICE! 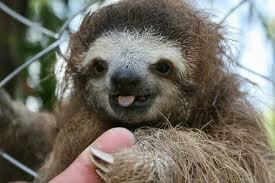 Those nails do need to be trimmed a bit! What does this all mean? Dry fly fishing is most definitely worth the effort but one needs to keep things in perspective. Most of the serious dry fly guys and gals that I know have moved beyond their fish-whacking days. 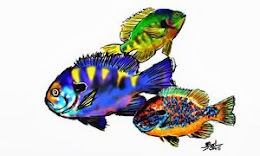 They have experienced the big number days and now are truly and honestly content with the pursuit of a good fish and treasure the moments and time spent doing so. They understand what needs to fall into place for banner dry fly fishing to happen and cherish it when it occurs. They are honest to the core when they say for them there is no such thing as a bad day of fishing. Ask your local guide if this is true!! Girl you just need a little schooling. Take some time and lock into some good casting lessons and then accept that it's all about presentation regardless of if it's a subsurface or top water. The more practiced you become with putting either a dry or nymph where you want it, the more quality you derive from the sport, the more fish you bring to the net. Just accept that it takes time and practice to become consistent and have fun with the process. 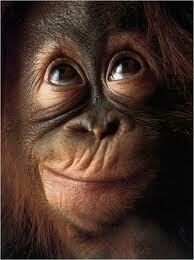 Rod ~ Ahhh...that wonderful word called "consistency"! With patience and practice... It will all come about. RD, really, really enjoyed reading this post! Over many years of fly fishing I have often shared your thoughts expressed here. The love of fly fishing and all of its infinite skills acquisitions is all part of the "Magic"! That magic moment when a fish, any fish, takes your offering. Rather it is a Dry or a Nymph or a big ol' streamer. Don't get too caught up in all the fuss. If you enjoy it, whatever style you fish, you will put your heart in too it and derive more enjoyment from it! That is the true meaning of "Magic". Mel, You know that I enjoy my time on the water. And as long as I'm catching on the nymph... it will be my main course for the fish! But, soon I will have to offer an appetizer or a dessert to be a more rounded fly fisherman. But, yes...the magic is there already for me! Really good post Em. Judging by some of your photos, you catch fish...bottom line. Fly fishing is an evolving process and I think you are evolving. Practice and patience...that's all. Well, the guys have said most of what I had in mind, but the only thing I can add is that if you like nymphing, nymph. Do what works best for you. When fishing for trout, all I've ever used is dry flies. Of course I've only been at it three years. I've always caught fish on the dry so I haven't really tried anything else. 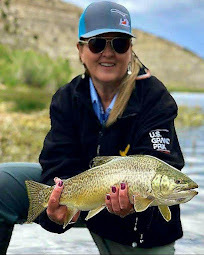 Aside from trout, I use streamers or poppers when going after bass and some really different baits when I was fly fishing for reds in Jacksonville. So thats what i am, a dfo. Never knew it until now. I just thought it was fly fishing. Now i get why what you talk about sounded unfamiliar. Houston is pleasant, but its definitely not the rockies.